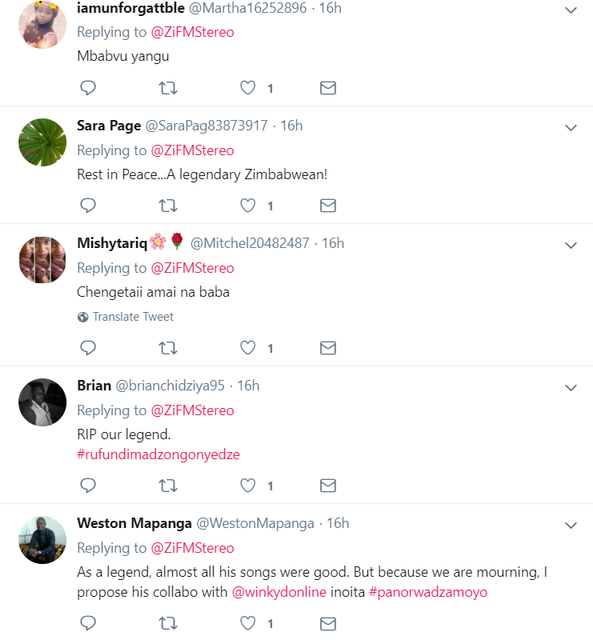 On Wednesday 23 January 2018, Zimbabwe lost one of it's greatest musicians after it was announced that Oliver Mtukudzi passed away at the age of 66..
On Wednesday 23 January 2018, Zimbabwe lost one of it's greatest musicians after it was announced that Oliver Mtukudzi passed away at the age of 66. 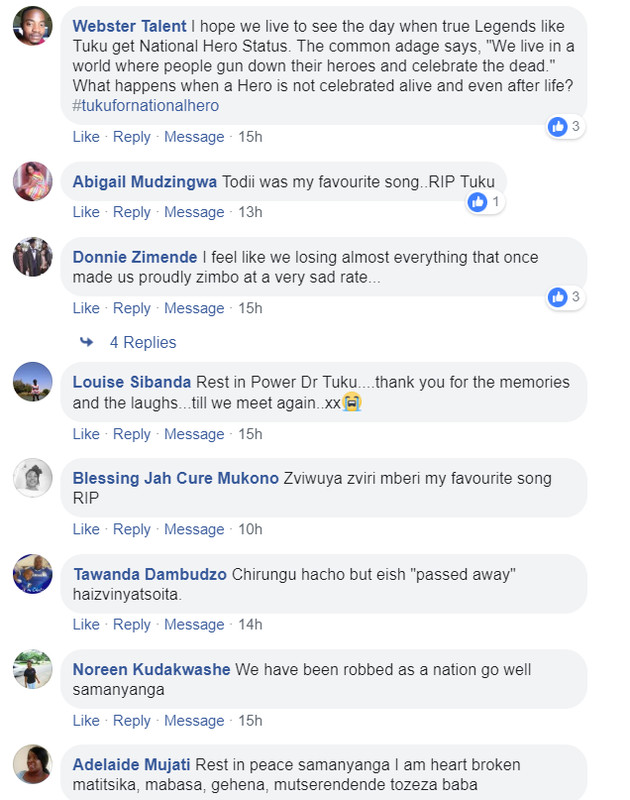 Many were shocked at his untimely passing and the nation began to mourn and celebrate the life of Oliver Mtukudzi, whose body of work reached out to not just Zimbabwe, but the entire African continent and the world at large. 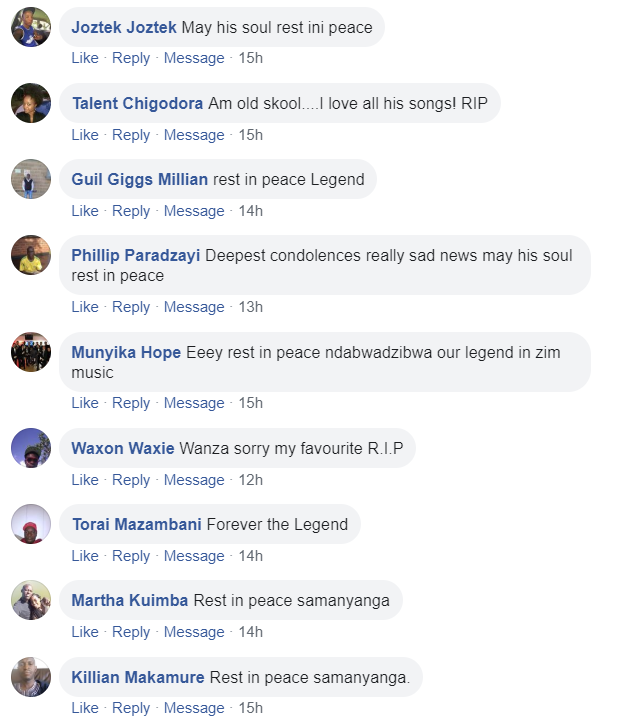 His death also prompted an outpouring of support from our social media pages, where many fans commemorated the legendary singer's career with tributes and well wishes. 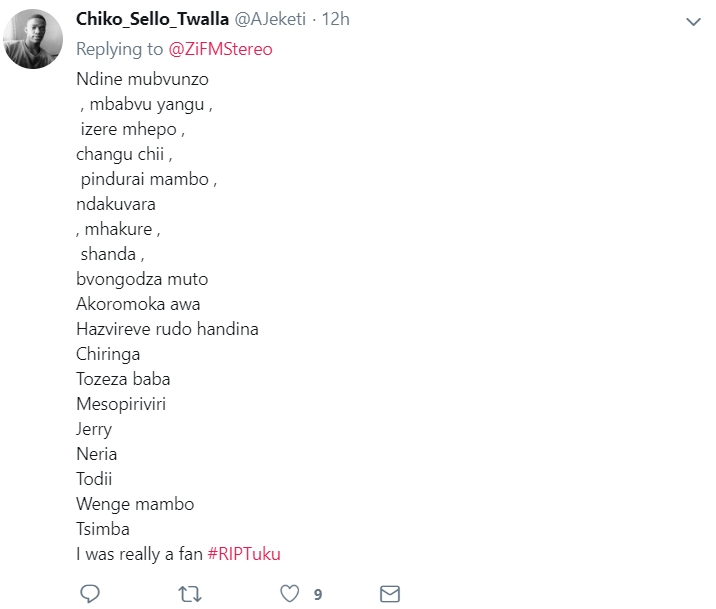 You can listen to Oliver Mtukudzi's final interview on ZiFM Stereo here, and you can watch the video here. 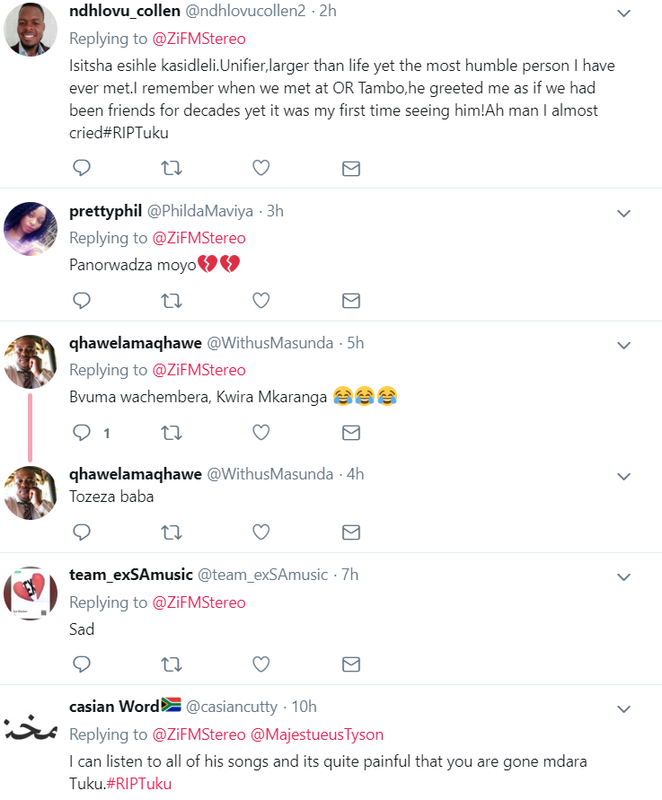 Our thoughts and prayers are with his family and loved ones as we mourn the death of a Zimbabwean music legend.